The Samsung Galaxy S9+ supersizes the S9 specs to deliver a premium handset that’s even bigger on potential. Boasting an edge-to-edge Infinity Display that measures in at an epic 6.2 inches, a redesigned 12MP dual lens camera, and a larger battery, this flagship phone is all set to impress. £1249 total cost over 2 years What's This? £994 total cost over 2 years What's This? £1021 total cost over 2 years What's This? 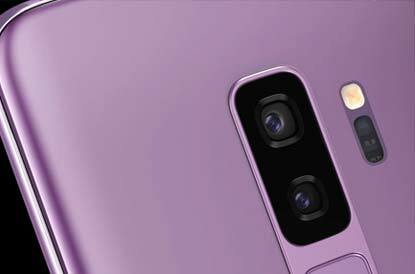 Samsung has redesigned the camera for the new Galaxy S9 Plus, which now features a 12MP Dual Lens Dual Pixel affair that has to be seen to be believed. This intelligent lens also has telephoto capabilities, meaning a longer focal length and flawlessly magnified images when you zoom. With Optical Image Stabilisation on board, you can be sure that a shaky environment won’t lead to blurred photos. You’ll also experience stunning detail when recording video, with Super Slow-mo capabilities recoding the action at an amazing 960fps. Samsung's flagship Infinity Display is present on the Galaxy S9 Plus, but here receives a boost in size from the regular S9. Measuring in at a screen size of 6.2 inches, you’ll see even more of the action when it comes to both blockbuster films and your own home movies. Give your favourite entertainment an audio upgrade too, thanks to twin AKG Stereo Speakers with a built-in amplifier. With both supersized image and sound, you’ll soon by enjoying the latest content in pin sharp HD, accompanied by Dolby Atmos surround sound for maximum immersion. Powering the Samsung Galaxy S9 behind the scenes is an octa-core processor, as well as 6GB RAM. 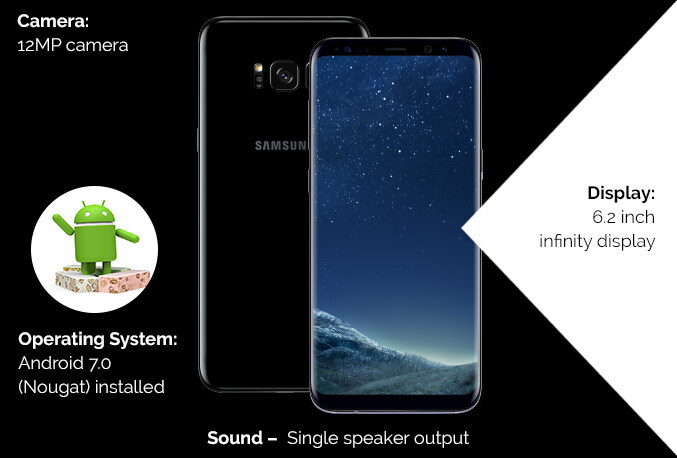 Other features include Samsung Bixby personal assistant, iris security, and a Micro SD slot that lets you boost the 64GB on-board storage should you require more space. 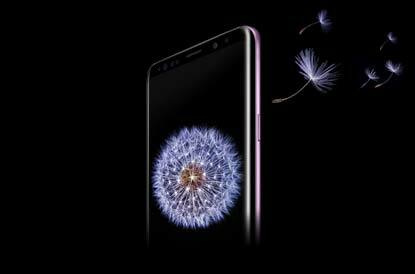 To accompany the increase in screen size, the Samsung Galaxy S9 Plus also sees an uplift from the regular S9 in terms of battery size at 3500mAh. As well as offering impressive battery life, you can also charge up in double-quick time, thanks to a fast-charge feature and wireless capabilities. The arrival of the Samsung Galaxy S9 Plus is great news for phablet fans. When placed alongside Samsung’s previous S8 Plus handset, it’s obvious that both are impressive premium devices, both featuring an enlarged Infinity Display that measures in at 6.2 inches. 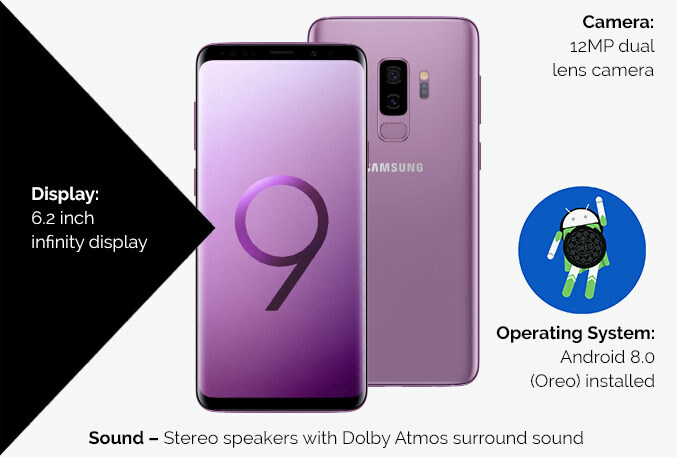 The new S9 Plus has some new features to add to the mix however, such as the immersive Dolby Atmos dual stereo speakers to give your entertainment an extra audio kick. 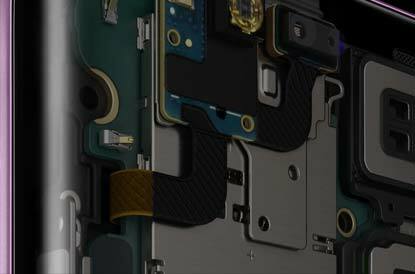 It also features a bump in the camera department as the 12MP lens is now a telephoto dual lens, with dual pixel technology. Both handsets are worthy of five star reviews, with such specifications as Samsung Bixby, fingerprint security, a water resistant build and wireless changing. With a range of improvements and new features however, the S9 Plus is certainly worth the upgrade. Choose from a new colour selection which debuts Lilac Purple with the ever popular Coral Blue and Midnight Black. 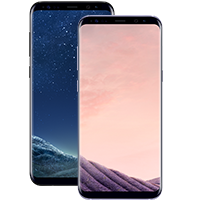 If your current contract has come to an end, why not purchase your Samsung Galaxy S9 Plus as an upgrade, and keep your existing number. 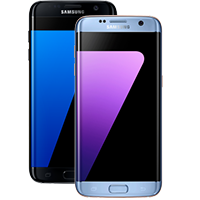 We offer hassle-free upgrade options across all major networks, such as O2, Vodafone and EE. If you don’t fancy a new contract or upgrade, you can also choose to purchase the Galaxy S9 Plus SIM free, for just one upfront cost. Pair the handset with your own SIM to enjoy lower monthly costs on your connection. 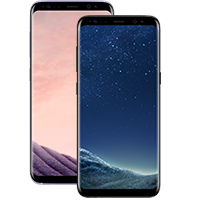 If you’re looking for a money-saving alternative, then check back over the coming weeks, as Samsung Galaxy S9 refurbished deals will be added in the near future. 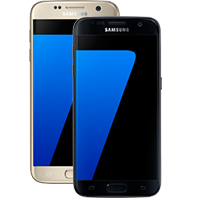 If you want the latest tech without the full price tag, refurbished handsets are the perfect option. 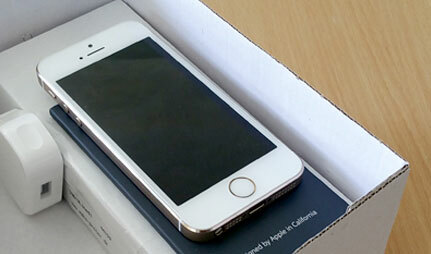 It is a awesome phone and I love it! great piece of kit.exceptional in every way. Great phone so far. Might seem daft but the alarm itself is a nice touch in that it gives you the weather for the day. I somewhat like the edge curves but sometimes content is in them and they reflect light making it tricky to see. The holding hand can do accidental presses on the sides. There is still some side bezel behind them.